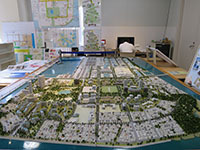 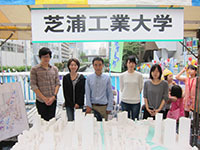 151103港区芝浦港南地区総合支所主催　区長と区政を語る会　Talk with Minato City mayor. 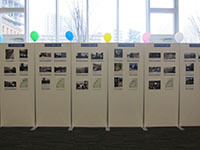 160319BAY AREA 365 DAYS港区芝浦港南地区総合支所ベイエリアの１年を振り返る Local annual exhibition. 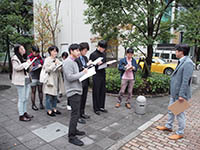 151010芝浦工業大学COC地域共創シンポジウム　大学とまちづくり・ものづくり　SIT COC symposium. 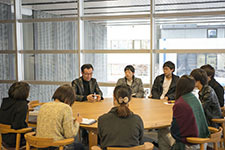 Discussed with Kumamato University COC coordinators. 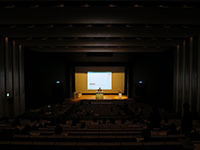 160317芝浦工業大学COC2015年度学生成果報告会　SIT COC annual conference. 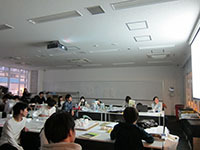 Discussed with Chiba University professor Masayuki Suzuki on COC. 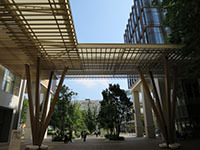 The second half of 2015-autumn architecture and urban design studio designed timber architecture adjacent to Kyu-kyodo-kaikan, a building heritage of Minato City. 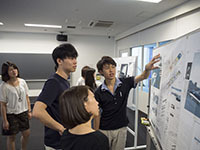 150808ナリキリ。建築家　Poster　Presentation know-how workshop. 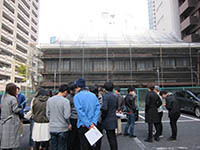 151215地域における建築と建築家　Talk with a professional. 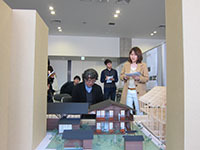 Architect Tokihiko Takatani will talk over architecture and urbanism of Tsuruoka, a post castle town of Yamagata Prefecture. 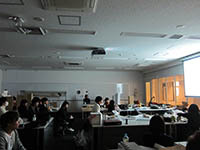 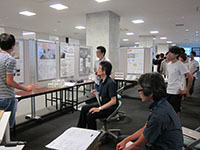 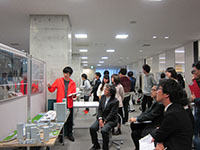 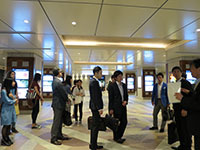 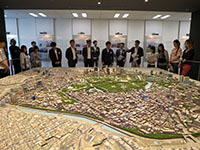 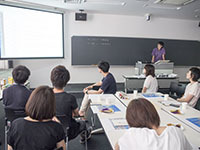 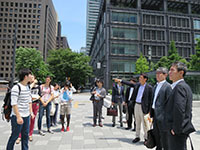 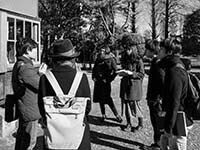 Minato City held a seminar that Professor Kuwata coached 21 attendants to taking pictures of the Shibaura area. 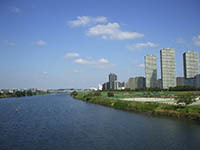 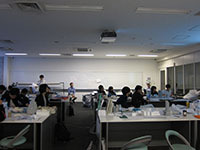 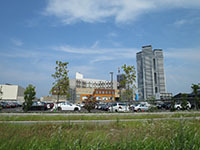 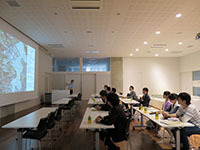 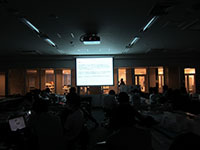 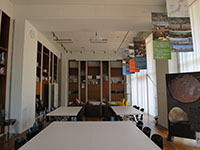 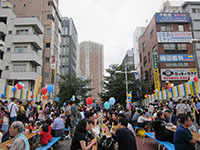 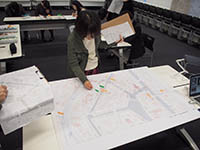 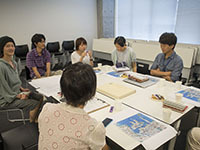 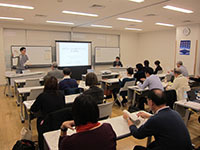 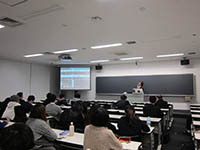 Minato City held a seminar that Professor Maeda commented to 17 attendants over three pictures each took in Shibaura area. 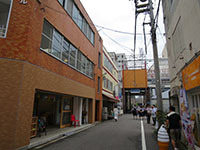 2015-autumn architecture and urban design studio designed theater city at a site in Minato Ward. 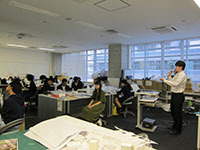 Twelve groups of forty seven third-year students completed a panel, drawings and a model. 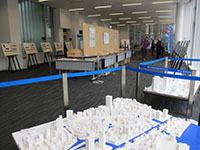 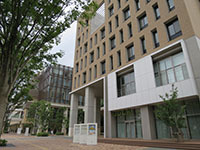 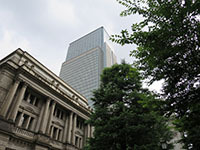 150610三菱地所と三菱地所設計の案内で大丸有地区を見学しました Otemachi, Marunouchi and Yurakucho. 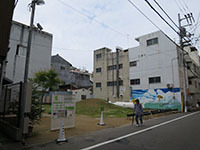 2015-spring architecture and urban design studio designed housing at a site in Minato Ward. 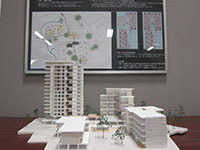 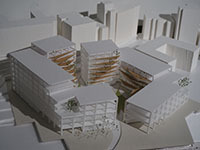 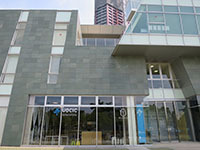 Forty six third-year students completed a panel, drawings and a model. 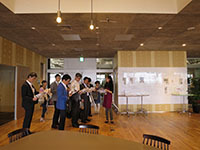 2015-spring architecture and urban design studio designed office buildings at a site in Minato Ward. 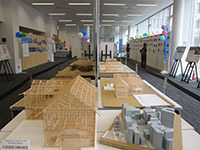 Forty six third-year students completed a panel, drawings and a model.